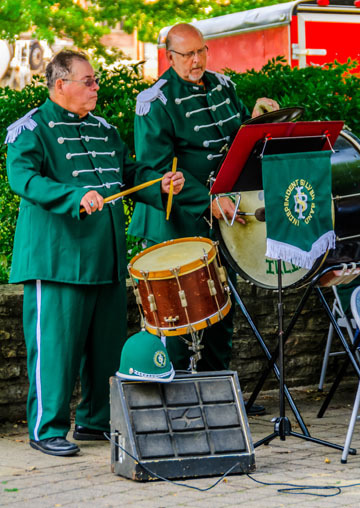 The Independent Silver band existed from 1884 to 1889, formed by a group of civilians from Mt. Vernon, Illinois, who played for town functions such as balls, picnics and parties. In 2004, William Reynolds brought the band back to life, engaging local brass players and percussionists to enlighten the public to American brass music.